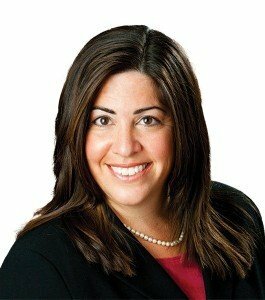 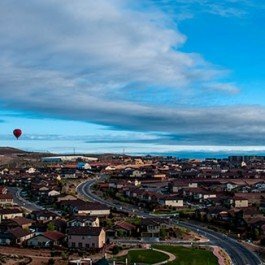 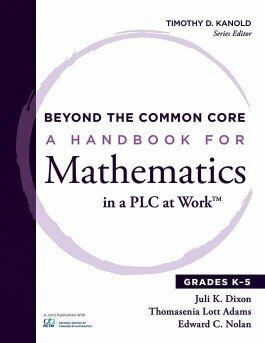 Juli Dixon reveals six ways educators undermine efforts to increase student achievement and then shares what to do about it. 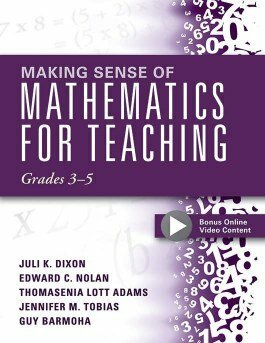 Explore strategies and techniques to effectively learn and teach mathematics concepts for grades K–2 and provide all students with the precise, accurate information they need to achieve success. 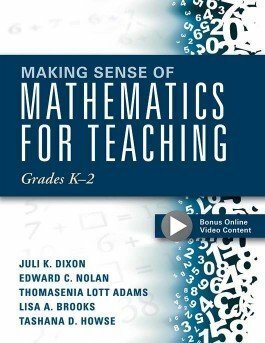 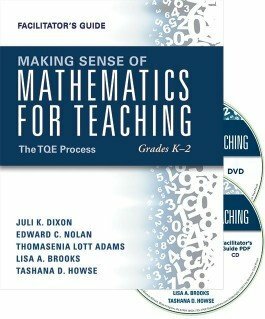 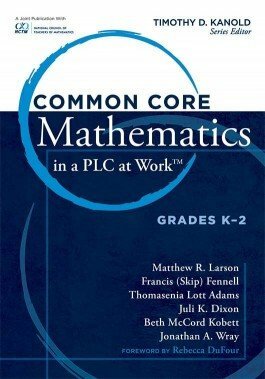 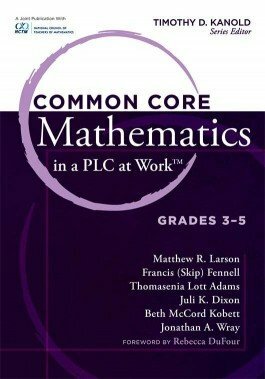 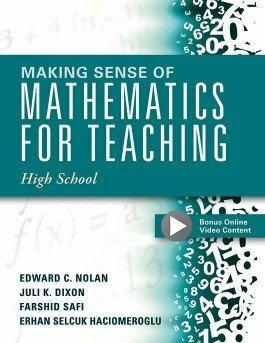 Explore strategies and techniques to effectively learn and teach mathematics concepts for grades 68 and provide all students with the precise, accurate information they need to achieve success.